Modern workspace, all to yourself - for hours, days or months. Meetings, offsites, events, interviews. Beautiful private space for productive work available for instant booking online. The flexible alternative to leasing. The private alternative to co-working. Fully furnished, fully serviced, everything you need so your team can get to work. 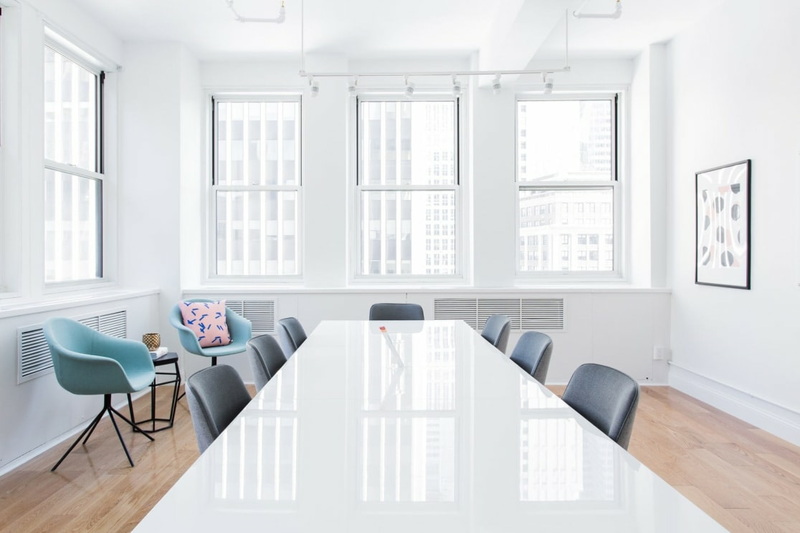 Breather gives you and your team private space to focus and innovate, without the distractions of shared coworking spaces and overcrowded offices. Whiteboards, mobile chargers, WiFi, HDTVs and more. Each space includes everything you need to do your best work. Change up the space to suit any meeting, presentation, or workspace needs. Your local Breather team will take care of setting things up. With Breather, there’s no long-term commitments or hidden fees—you pay only for the space you need, when you need it. Your dedicated account manager and local Breather team are ready to help with any requests, and our customer care team is available 24/7. With 500+ locations across 10 cities worldwide, it’s easy to find the right space at the right time, wherever you are. Whether booking instantly online or through your Breather account manager, it’s easy to find space for a few hours, days or months. Each Breather space is secured with a keypad, accessible with a unique access code available only to you and your guests. Want to see some spaces in person first? Connect with our customer care team by phone, email, or live chat to set up a tour. Big brands, small businesses and individuals. 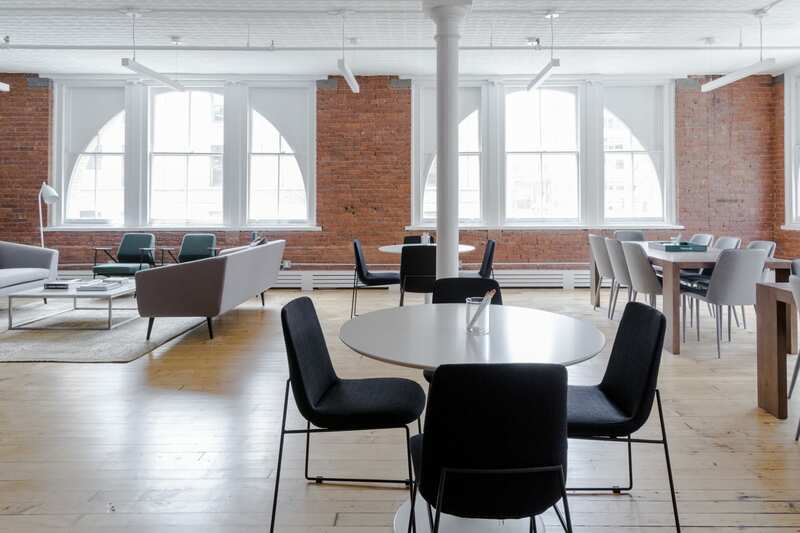 Each space is created and managed by Breather’s team of real estate, design, and operations experts. We handcraft every step of the Breather experience to ensure you arrive to a space that’s fully-equipped and primed for productivity.